If you have type 1 or type 2 diabetes and would like to become pregnant, you can have a safe pregnancy with planning and help from your doctor. Tests that show how well you’ve been able to control blood sugar during the months before you conceive can give your medical team the information it needs to determine whether it’s a good idea for you to become pregnant. Talk to your medical team before trying to conceive. Throughout the months leading up to your pregnancy and until the birth of your baby, you may see an eye specialist, a registered dietitian, an endocrinologist and an obstetrician. You may also choose a pediatrician to care for your baby after the birth. Control you blood sugar before and during pregnancy. 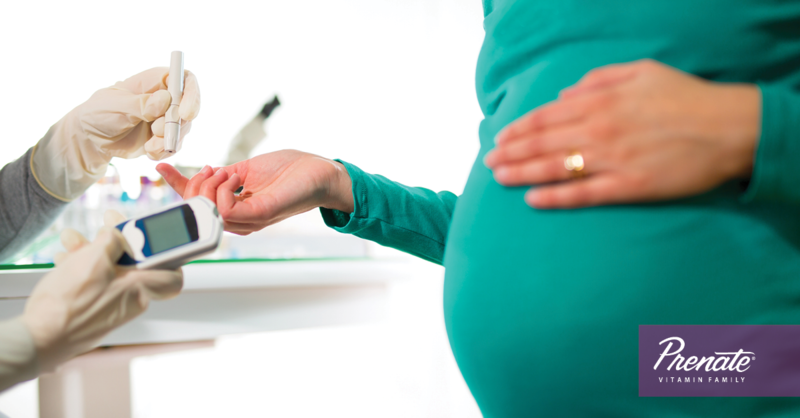 There are a few things that moms-to-be and women who want to conceive can do to control their blood sugar levels. Monitor blood sugar levels often to make sure they are within the ranges recommended by your doctor. Talk with your health care team about the medications you take to manage diabetes. Throughout preconception and pregnancy, be ready to adjust your medication levels according to your doctor’s instructions. Have a pre-pregnancy checkup to evaluate your blood pressure and to check for eye, heart and blood vessel diseases. This checkup should also identify if you have any previous or existing nerve, kidney and thyroid damage. Exercise regularly as directed by your health care team. 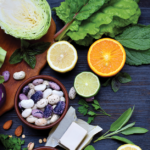 Take the advice of your dietician and eat the foods he or she recommends for optimal blood sugar control. Quit smoking and eliminate all alcohol consumption. 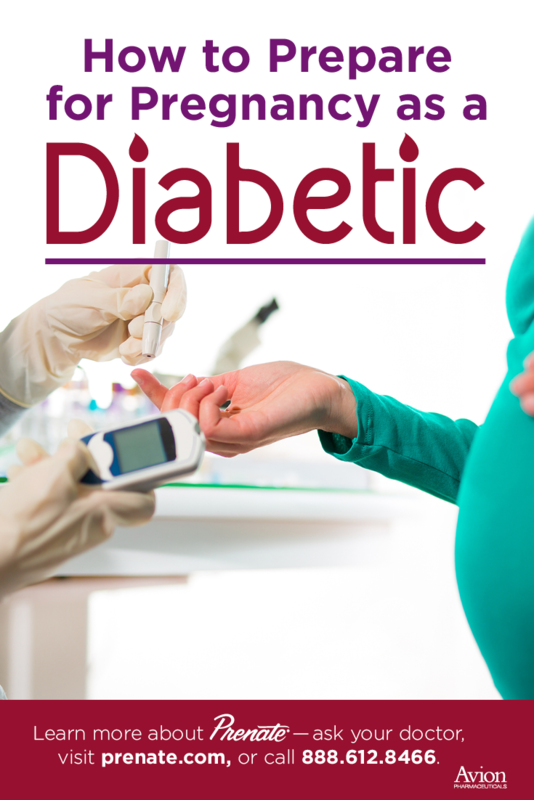 If you have diabetes, you may have more frequent prenatal checkups. Be sure to attend every appointment. Prenatal vitamins play a role in a healthy pregnancy. 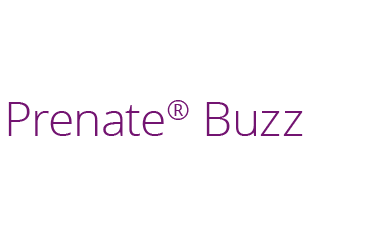 The Prenate® Vitamin Family helps support the health of women during preconception. Talk to your doctor about how prenatal vitamins may fit into your preconception plan.